Vybz Kartel fans may not have to wait much longer for new music as the deejay’s right-hand producer, TJ Records, recently teased a new album. The popular producer, who has worked on some of the deejay’s biggest hits including “Under Water,” “Wine To The Top,” and “Watch Over Us,” recently took to Instagram to tease the cover art for the deejay’s upcoming album. The producer did not reveal too much info about the project, however, he did hint to fans that they should expect the project in the near future. Fans have been anticipating a new album from the deejay following the success of his critically acclaimed 2016 effort, “King Of The Dancehall,” which was one of the top-selling albums of that year. Sources close to the Gaza camp have revealed that the untitled album could be released as soon as this fall, however, this may be subject to change as they are currently focused on getting a verdict in the deejay’s murder appeal trial. 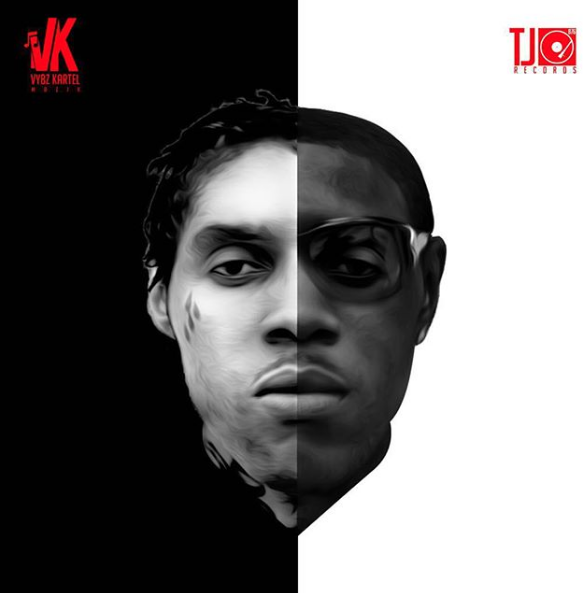 Earlier this month it was reported that Vybz Kartel would not be releasing any new music until a verdict is reached in his appeal trial, however, these claims were quickly rubbished as the deejay took to Instagram to tease two new collaborations.